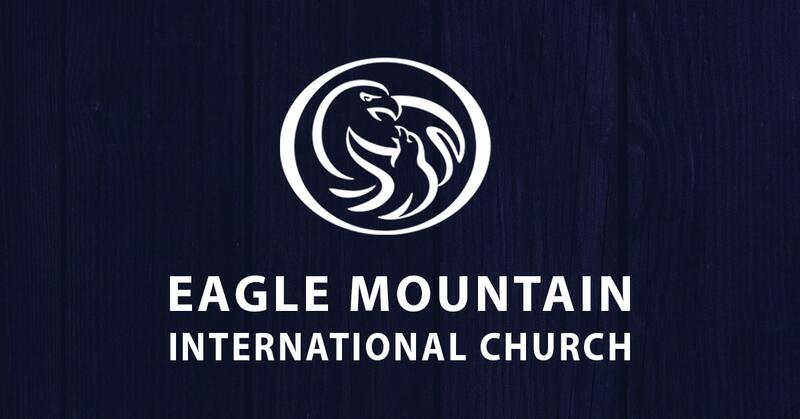 What a privilege it is to pastor Eagle Mountain International Church, an extension of Kenneth Copeland Ministries. And what a joy it is to be able to tell you what we, as a church, would like to do and be in your life. You see, Eagle Mountain International Church is more than just a place of worship. It is a growing, loving family. There are so many great opportunities here to make friends, receive ministry and affect people’s lives with God’s love. There is something here for everyone, and we invite you to take a look and see! Come on home to The Mountain!